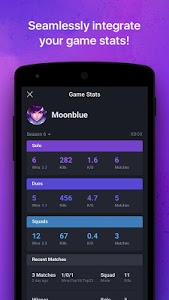 Moot is the premier app for anybody that plays video games. 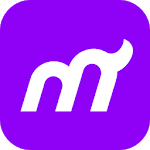 Moot is a community platform dedicated to streamlining the Looking for Teammates process, as well as sharing up-to-date news, spicy memes, helpful guides, and more about today’s most popular games. 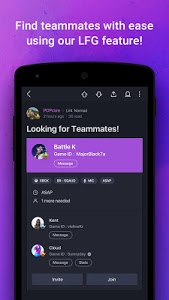 ● Find your teammates with our LFG feature. 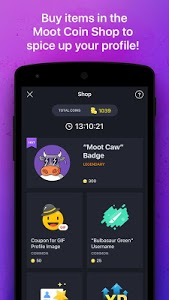 ● Buy fresh items and spice up your profile with your Moot Coins. 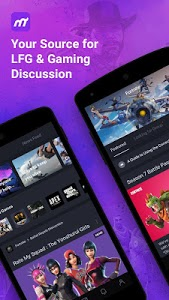 ● Fight boredom – navigate through different lounges and check out what’s trending among the community. 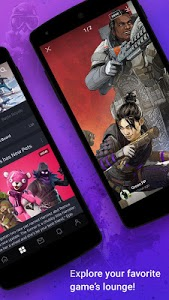 ● Over a dozen lounges opened: Fortnite, Apex Legends, Call of Duty, Red Dead Redemption, Rainbow Six Siege, PUBG, GTA, Overwatch, Clash Royale, Battlefield, and more! ◆ New Search Feature on the Home Page! ◆ Personalized Home Page Content! Similar to "Moot - LFG & Gaming Discussion"